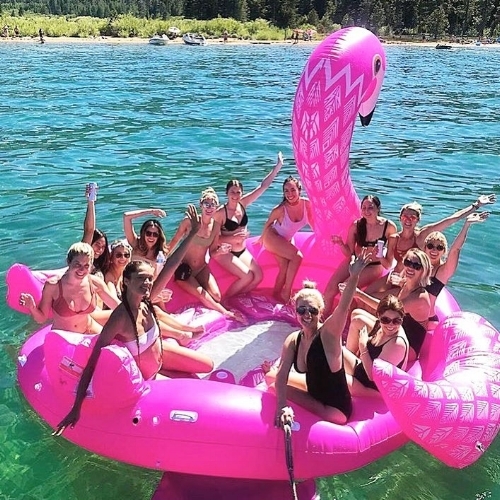 2018 bachelorette party requests are already coming in hot and we are all sorts of pumped up! 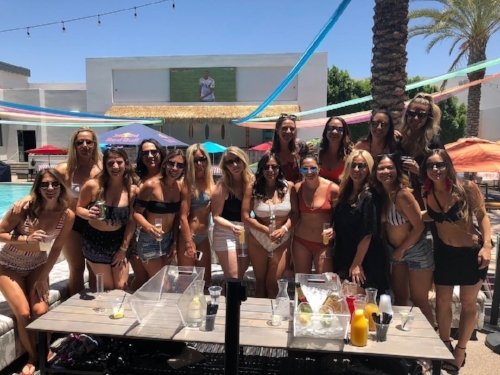 Are you planning a bachelorette party, but still struggling to decide on a location to go with your favorite lady friends? We've got some of the most requested places in 2018 so far, and why they are so high on the list.